In our last blog, we talked about using the right toothbrush for optimal oral health. 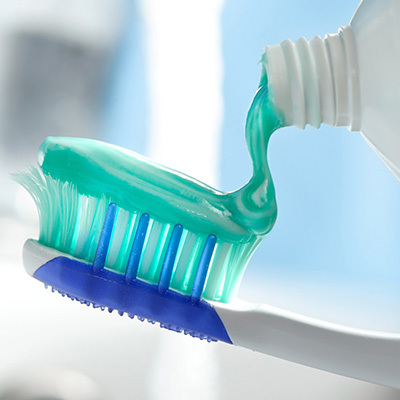 All of us at Lawrence J. Winans, DMD in Lewisburg also think it’s important that our patients know how to choose the best toothpaste to keep their smiles healthy. And don’t forget to keep up with your professional cleanings at the Lewisburg dental office of Dr. Larry Winans. If you’re due for a check up or cleaning, give us a call and schedule your appointment today! Walking down the toothbrush aisle at the local supermarket can be an overwhelming experience – especially if you aren’t sure what you’re looking for. When choosing the right toothbrush for your smile, there are a few important characteristics to take into consideration other than simply your favorite color or the one that’s on sale. Lewisburg dentist Dr. Larry Winans wants to go back to the basics and discuss a few of the things you should look for when buying your next toothbrush. 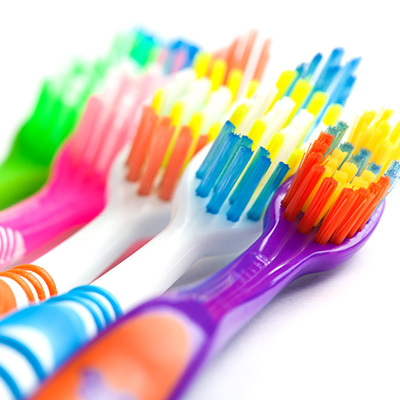 The bristles of your toothbrush are also important and should be taken into consideration. While many people tend to think that harder bristles will be better for cleaning teeth, it is, in fact, the opposite. Hard bristles can irritate the gums and even damage teeth. Our dental office in Lewisburg prefers and recommends soft-bristle toothbrushes. Whether you decide on manual or powered, it’s ultimately more important to make sure that your toothbrush is easy to use and that you’re comfortable with it. Dr. Larry Winans also recommends that you brush your teeth twice a day and to visit our Lewisburg dental office regularly for professional cleanings and exams.